Explore, Learn, Have Fun! : Giveaway ~ Atlanta JapanFest "Cooler Japan" 2016 tickets! Giveaway ~ Atlanta JapanFest "Cooler Japan" 2016 tickets! Want to learn about Japanese culture? This year’s JapanFest “Cooler Japan,” offers an electric combination of cool tech-advanced modern Japan with a traditional twist. It promises to be a fun weekend for the whole family! JapanFest Weekend will be held on September 17-18, 2016, from 10 am to 6 pm (Saturday) and 10am to 5pm (Sunday) at the Infinite Energy Center (located at 6400 Sugarloaf Parkway, Duluth, GA 30097). 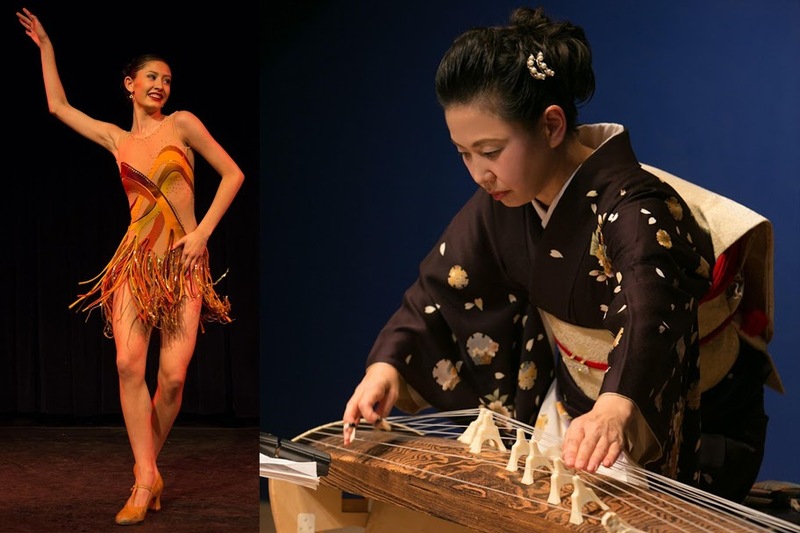 We make Japanese culture COOL in our Children’s Area! Children will be able to make paper puppets and enjoy Kamishibai, a form of Japanese theatrical storytelling that uses paper puppets. 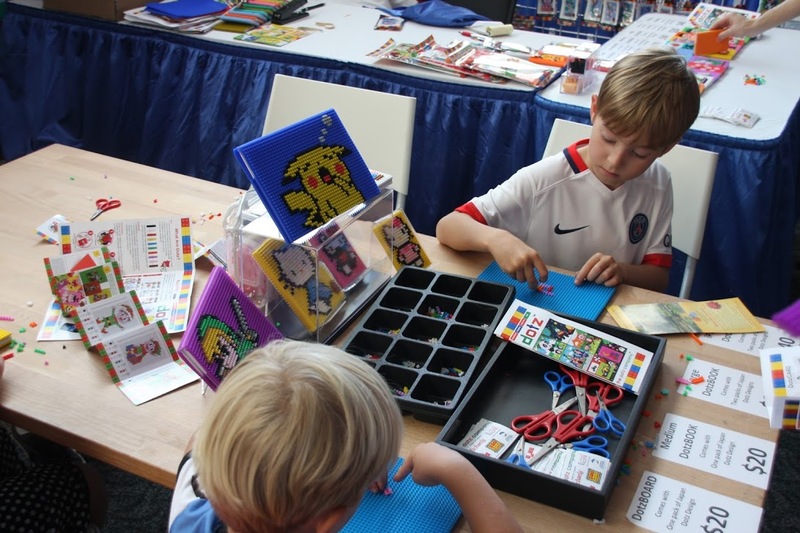 They can also learn Japanese calligraphy, try on traditional Japanese clothes, make kites, color in Japanese coloring books, fold origami figures, and play with traditional Japanese tops and paper sumo wrestlers! For our modern counterpart, children will get to play with Samurai Borgs (Japanese fighting robots), Beyblade (modern Japanese tops), Hyper yoyos, and Kendama (modern cup and ball game). Kids will also be given the opportunity to let their creativity shine. This year we will be featuring a 3D pen that will make their art literally stand off the page! And with our 3D aquarium, they can bring their art to life! Children will draw their fish, and after scanning it, they will be able to see their fish swim around our 3D fish tank. 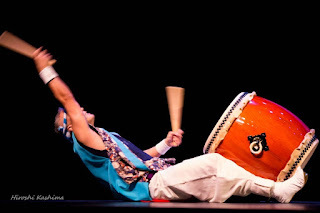 Everyone in your family will find something to enjoy at JapanFest! If you need a pick-me-up from all the fun, JapanFest Konbini store and Japanese grocery store, Tomato, are providing tasty and unique Japanese snacks! My son is looking forward to this! Love music? JapanFest will feature a variety of musical performances sure to suit all ages and interests, including taiko drumming, J-Rock and J-Pop, and classical music. 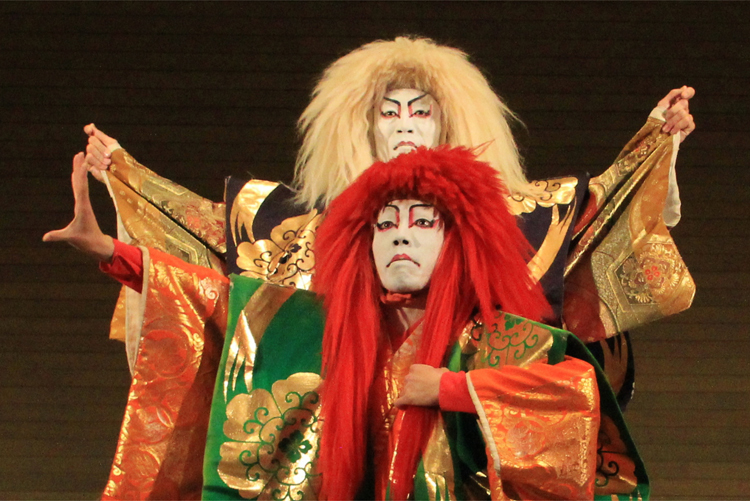 The festival will also feature Japanese dance performances, a kimono fashion show, and kabuki theater. Want a selfie taken in Tokyo without the jet lag? Take a virtual trip to Japan with our Magical Photo booth. Take a picture in famous Japanese locations such as Mt. Fuji, Harajuku, or even a photo with a sumo wrestler! Other photo ops include the cute Japanese mascot Domo-Kun, who will be at the festival. This will be our second year collaborating with anime convention, MomoCon. The Anime village is a section of the festival completely dedicated to anime products, anime viewings, and gaming. Keep Momocon is also sponsoring a Pokémon Go! Meetup. Capture and boost a gym, claim resources from Poke Stops and build your team, all factions welcome! For fans of more traditional fighting methods, rather than Pokémon battles, there will be demonstrations of virtually every Japanese martial art in existence, including aikido, karate, kendo, kyudo, and sumo. Shoppers will love the amazing array of Japanese goods available. Ginza-dori, organized by the Japanese Chamber of Commerce of Georgia and named after Tokyo's famous shopping district, will feature Japanese ceramics, traditional Japanese clothing and accessories, and fun items such as masks and toys. For those who want to try on a kimono, the Konnichiwa Club will dress them in the latest kimonos from Japan. Tickets are $10. Children age 6 or younger free. Teachers can bring students to JapanFest for free by applying online at www.japanfest.org. Larger organizations can purchase ticket packages online. Doesn't JapanFest look awesome? I can't wait to take my son! This will be a fun, educational experience for us both. Thanks for stopping by, and taking time to enter. Please share this contest with your friends, using the social media buttons below! I will receive passes to visit JapanFest; no other compensation was received. Prize will be provided by the sponsor. Must live in metro-Atlanta to be a winner! Contest ends 9/9/16. The 3D stuff sounds really cool! This would be a great experience for our whole family! !